BestRCCopters.com provides FREE, UNBIASED reviews and recommendation on the best remote controlled helicopters and the top drones for sale on the market. Updated for 2016 and 2017 season, you can be sure that the reviews that you are reading are up to date for current gen helicopters. Check our social media for more frequent updates. Learn More! 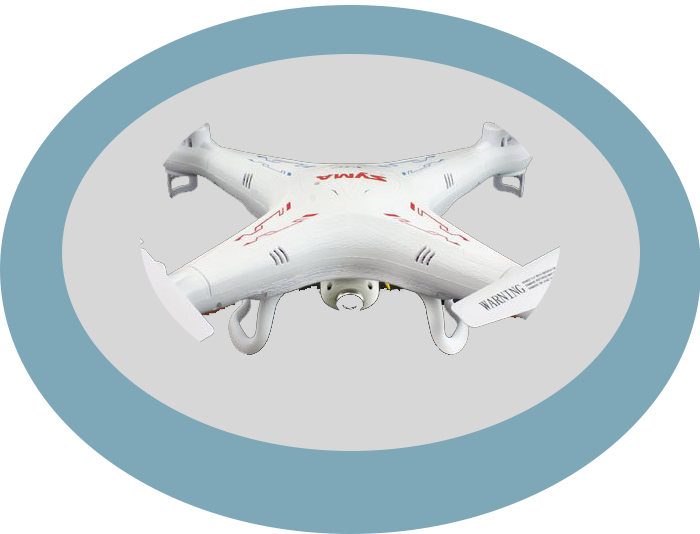 See our top drones for sale! 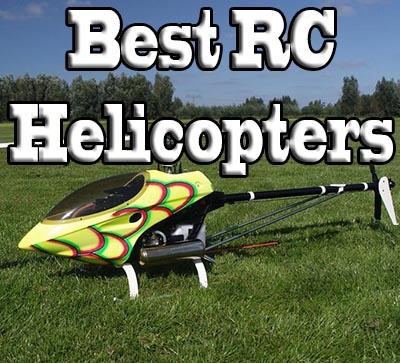 Welcome to Best RC Copter.com! Remote Controlled Helicopters have some of the most ardent fans. Someone looking to get into this incredible hobby may be quickly shocked at how intense the followers can be. A quick glance through an RC forum can be extremely overwhelming. When under the beginners section you still see titles like "Rotor Size vs Body weight" , "How to lower Head Speed" , "Using a 100 Engine Class" , or even "Energy Decision: Electric or Glow Fuel?" These forums and product review sites are loaded with experts and biases that can make the reviews completely useless to the average reader. Here at BestRCCopters.com, we are proud to not be biased by trying to push any individual products. We have carefully assembled data and reviews from all over the internet and from our personal experience. One of the most important things to note about buying helicopters is the amount of money you want to spend and what category you will be buying from. The lowest category is the Toy category. The prices range from $15-$50. The Toy Category is made of cheap lightweight components that resist breaking due to their light mass. The main component is Polystyrene, a thin plastic. If toy class helis suffer a collision at even moderate speeds or from over 7 feet, they often will break. The Toy category of helicopters are irreparable. The Toy category is by far the cheapest solution, but it is not recommended except as an indoor toy during the winter months or windy days. For usually only a slightly higher price, it is advisable to purchase from the beginner hobbyist category. The Beginner Hobbyist category is an awesome solution for newbies to the field. Prices range from $50-$300. This category is an awesome starting point because it takes the best of the Intermediate category and combines it with the low entry requirements of the toy class. These Helicopters are often quite small in size mostly hand-held. Also, they are mostly durable lightweight materials including Polycarbonate. This allows them to resist impacts of significant speeds and heights by a combination of light weight and durability. In addition, they are often equipped with shock protector parts that will break to prevent damage to more expensive components. In this class, there are a wide variety of repair parts and upgrades available. This range of helicopter can be flown outdoors and often have some great features built in. The higher levels are the Intermediate or Advanced classes. Prices range from $300- $1500 and $1500+ respectively. In the intermediate class, there is a significant focus on size and a corresponding durability increase. These helicopters are significantly larger and have a correspondingly larger engine class. The main material for use is fiberglass. This class requires significant time investment in terms of maintenance and repair as any fluctuation in performance can result in a 30 pound brick falling from up to 150 feet if not higher. The Advanced category builds on the intermediate class by adding more size and realistic styles. 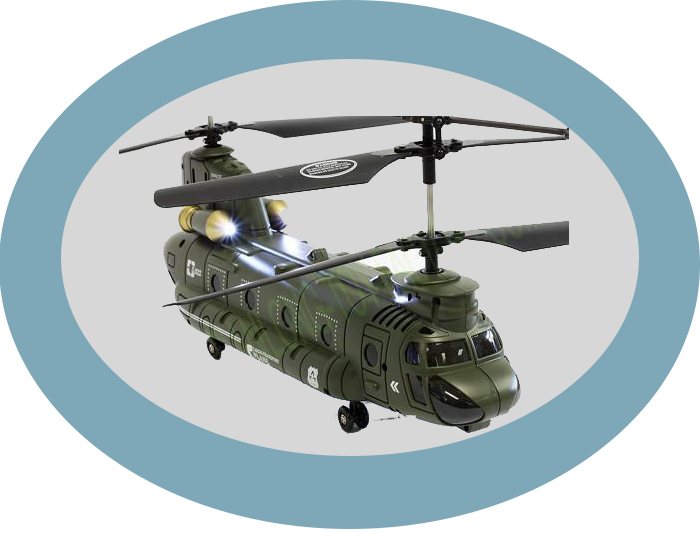 These can be 1:10 models of famous aircraft such as the Chinook or the Apache Helicopter. These often have realistic interiors and custom paint. Also, to adjust for the larger size, a high end ultralight Carbon Fiber is used. The realism extends to the flight of the aircraft as well. The size increase allows you to fly it higher without wind disturbances. These also come with nuances that are associated with realistic flight. Neither of these classes are truly mentioned on this site, with a few exceptions, because of the significant investment that is out of reach of the standard consumer in terms of money and time. 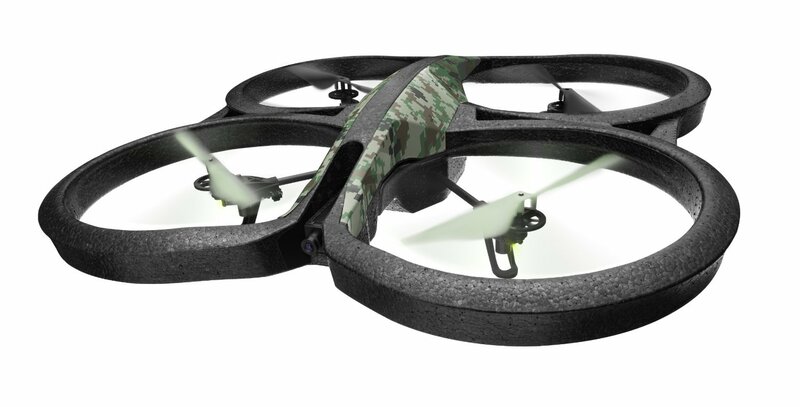 Quad-Copters are again changing the industry because of their ease of use. Naturally, quad-copters are extremely unstable and to control them by hand would be impossible. 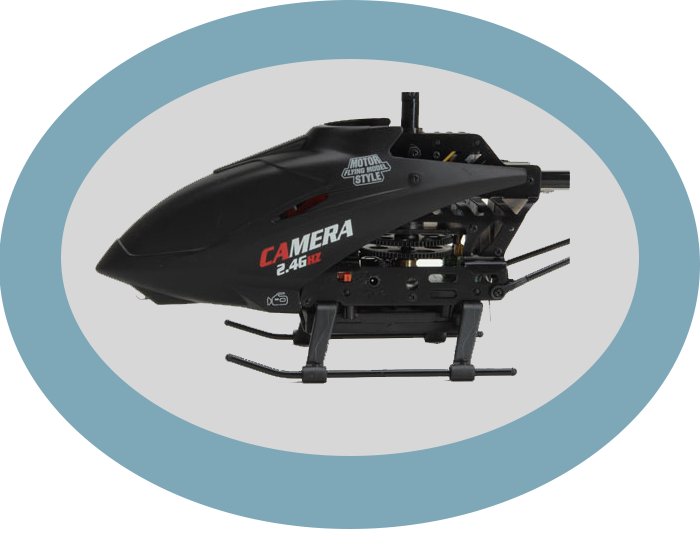 However, with the extension of gyroscopic technology and computer controlled engines, a 6 channel control is available by remote control. With the addition of computer technology, the Quad-copter is by far the most stable of the helicopters. These drones can carry high resolution cameras that allow for some awesome pictures and some awesome experiences. Used by hobbyists, photographers, and surveyors around the world, the quad-copter is an awesome tool and toy. Because they have 4 rotors, they do have a notably shorter flight time per dollar spent. 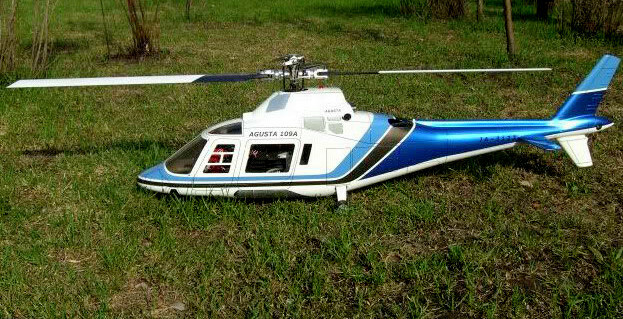 Scale Helicopters are the end goal of any enthusiast and while some models are found in the Beginner price range, the real gold is found in the intermediate or advanced models. While miniature scale models [1:100] can be found in the Beginner category, these are only similar in shape and these are often quite the same flight as the gyroscopic helis. The Intermediate and Advanced categories are larger [1:50] [1:10] and look real. In addition, these helicopter fly more realistically along 6 channels of motion. Therefore they require much more skill to pilot. The crashes which occur are more dramatic and can be quite detrimental to these designer craft. Cameras can be mounted to almost any Helicopter. Recent technologies have driven down both the cost and the size of the small cameras. 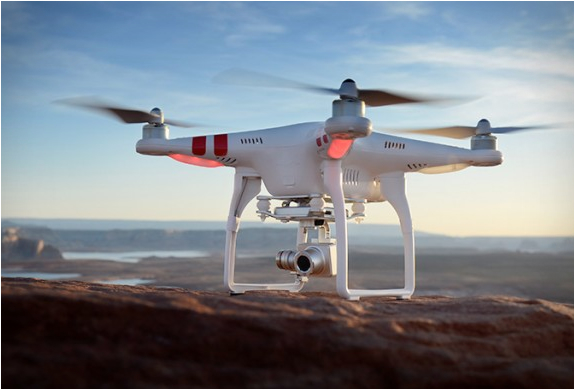 Some great applications for camera mounted drones include home movie making, real estate virtual tour videos, viewing aerial activities from a different perspective (such as firework displays), and inspecting hard to reach places like high tension wires. But rest assured, one of the best reasons to enjoy a camera mounted helicopter or drone is to simulate the feeling of flying! 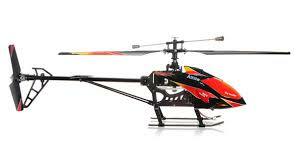 With a RC Helicopter, there are two type of crashes: the boring crash and the expensive crash. "I am not a big fan of crashing due to mechanical failure... Ok Ok...I am not a big fan of crashing for any reason...but if you are pushing the sticks the right way and it explodes...its worse "
I'd rather be on the ground wishing I was flying then flying and wishing I was on the ground.